Coordinate Measuring Machines (CMM) have long been the backbone of the quality Department, with the reliability and reproducibility it affords the users. While the long established probing systems have been the workhorse of the measurement system, the CMM has evolved into a faster, more rigid platform. With today’s ever advancing measuring software and growing complexity of parts, the need for increased throughput has been the driving force behind 5-axis technology. With technology advancements, the CMM now allows users to take advantage of CAD models and the direct ability to program from models – thus decreasing programming time for each component. The Renishaw 5-axis REVO® and PH20 probe heads have answered the demand. With the spherical air bearing technology and high resolution encoders within the REVO® produce fast ultra-high accuracy positioning. And for the first time, the 5-axis technology is available for touch trigger machines. The PH20’s unique “head touches” has decreased measurement time by only moving the head and not the CMM. Using these touches, this improves accuracy and repeatability. The infinite positioning of the REVO® and PH20 minimizes time consuming stylus changes. Advanced Industrial Measurement Systems (AIMS) offers both of these options which can diminish inspection times up to three fold. And, the wide range of modules and styli for both of the Renishaw heads transform a CMM into a measuring system without rival. A retrofit with the UCC and Renscan Technology system allows users to extract more throughput from the equipment the currently have, and increase automated inspection times. AIMS supplied one such customer with the PH20 system and reduced the inspection time from 25 to 17 hours. 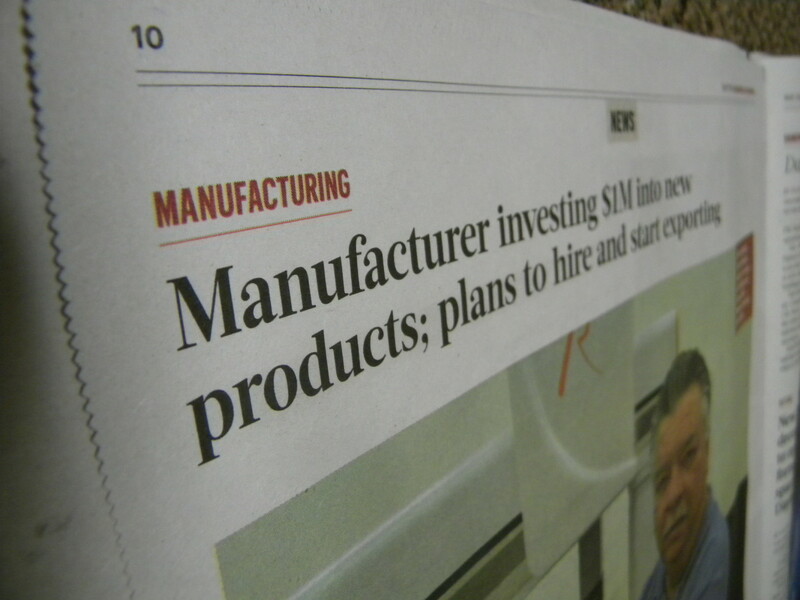 And then to a REVO® system, which achieved an inspection time of 11 hours. Both of which proved to be a cost effective solution. They are now in the process of replacing outdated systems with both REVO® and PH20 technology to increase throughput in all their facilities with the Advanced Industrial Measurement Systems team. 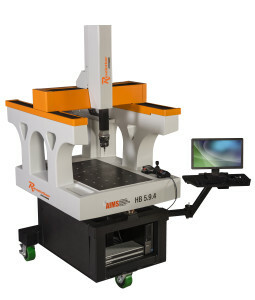 AIMS offers both of these systems on their Revolution® Series CMMs and as a retrofit to your current CMM.